Last year in August, a new feature “Questions & Answers or Q&A” was introduced by Google in Google My Business. This feature enables other people to ask questions about your business and lets you or others answer those questions. Like online reviews, this feature of Google can have an impact on the reputation of your business; therefore it is important to manage your Question and Answers on Google My Business page well. In this post, we’ll provide some facts about Q&A feature and tips to help you use this feature to your advantage. What does Q&A Feature Mean for Businesses? The Q&A feature is definitely handy for customers as it allows them to know more about a business before they decide to buy from it. However, for business owners, the Q&A feature means that now they have one more thing to put on their to-do list. If you already have a listing on Google My Business you cannot opt out of Q&A feature so let’s learn how to deal with it. If you might think that you can just ignore the Q&A I’m sorry to say that is probably the worse thing you can do. It’s always better to represent your business and answer these questions yourself, rather than let others do it and affect your reputation. And believe me, if there are unanswered questions on your Google My Business page, someone definitely will jump in and answer them for you. Like online reviews, the Q&A feature can help you build your online reputation. Different kinds of questions and high-quality answers on your business page can boost the professionalism of your business and build trust among potential customers. The downside to the Q&A feature is that it is vulnerable to abuse and spamming. You don’t want any spam on your page as it can affect the reputation of your business. Your competitors can use the Q&A feature to sabotage your business by leaving false/fake answers in your Q&A. But, the good news about Q&A is that you can work on it to build a strong online reputation of your business and get ahead of competitors who are unaware of the potential of this feature. Customers normally prefer to know about a business before they buy from it. So, write a list of questions yourself and post answers to those questions. 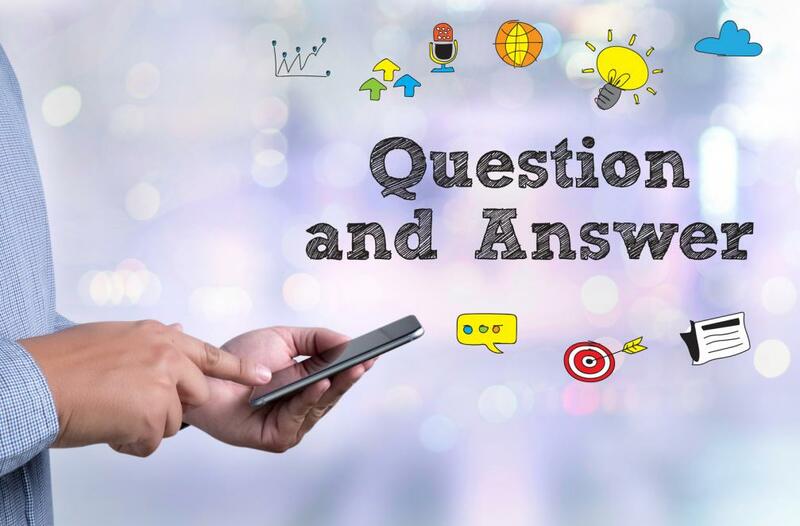 If you post Q&As on your own, you will be able to establish official answers for your business before anyone else gets the chance to write incorrect information. Include specific things about your business in your Q&As that you would want people to know. For example, if you offer an after hours or emergency service, then it would be a good idea to add this in your Q&As. Always think like a customer when writing questions and their answers. Determine what customers would like to ask about your business if they were seeing it for the first time. Avoid technical jargon when posting Q&As and write everything in plain English to ensure that everyone understands the information you are providing. So now that you know the potential of Google’s Q&A, start using this feature to your advantage and build a better online reputation of your business. Schedule a little time each week to check your Google My Business page for new questions and for answering any questions you get. Remember, you may always contact us if you need help in managing Q&As on Google My Business for your business.